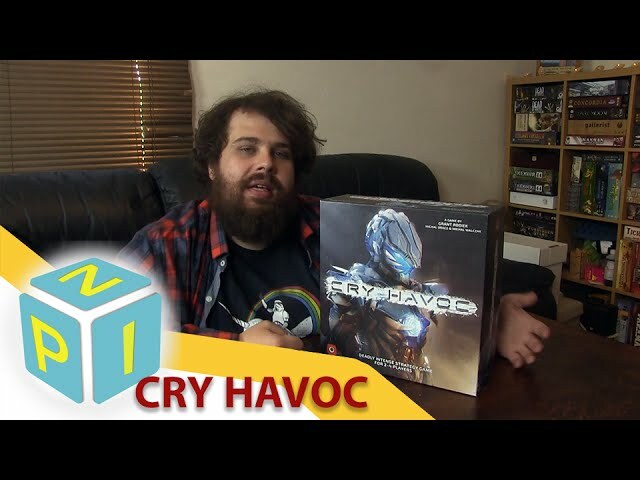 Cry Havoc is a competitive strategy board game set on an alien planet that plays in less than two hours. Each player commands one of four unique faction – the speedy Humans, the unstoppable Machines, the high-tech Pilgrims, and the brutal, native Trog – all of whom are competing to plunder the planet of precious resources. 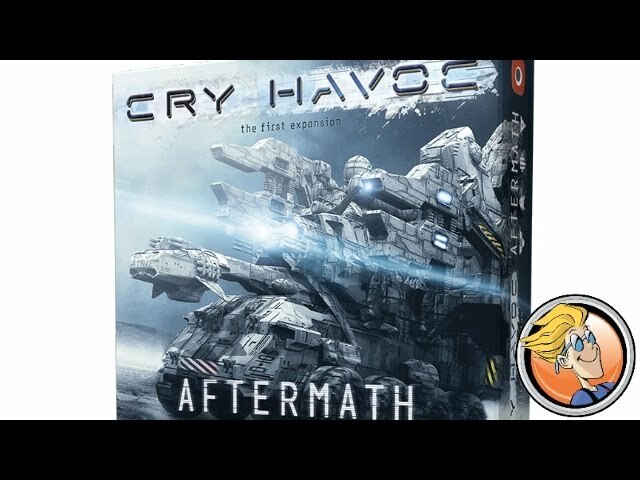 Featuring card-driven gameplay centered around combat and area control, Cry Havoc is a game where players must balance the use of their cards against each other due to there being multiple uses for each card while managing how the different factions play and fight against each other. The combat system in this game forces players to choose between capturing objectives, eliminating enemies, or just going for attrition – and all without dice. If you're looking for a game with amazing visuals where your choice of faction greatly influences your playstyle with area control and science fiction battles, buy Cry Havoc.